Plus: January 31—May 11 Weekly, three-hour, hands-on planting and greenhouse Practicum sessions turn theory into practice. Soil versus dirt? What’s eating your vegetables and snacking on your flowers? Ever wanted to know how plants really “work?” Expand your gardening knowledge while sharing it with your local community. 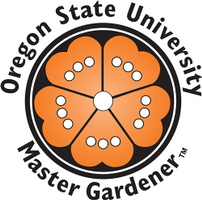 It’s time to apply for Oregon State University’s Master Gardener™Certification Training Class in Jackson County. From botany to home horticulture, experts teach researched, scientific care and culture of annuals, perennials, trees, and shrubs.